Jay Abraham, known for his many successful marketing strategies, shares four of his best in this short video. Jay Abraham, known for his many successful marketing strategies, shares four of his best. 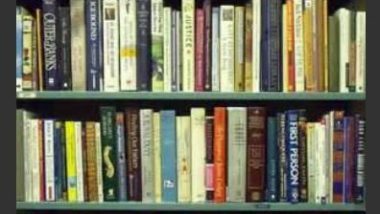 Jay is currently offering a slew of great ebooks, videos, and audios — all for free, with no strings attached. 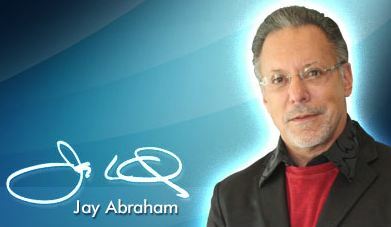 If you want to expand your marketing vision and expectations, check out his free offers: http://www.abraham.com/gifts/thankyou.html.